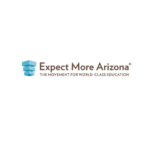 The Expect More Arizona Excellence Tour Spotlights what schools and communities in Arizona are doing today to make progress toward an excellent education for every student, and celebrates the kind of excellence we expect and believe must be available to all students. 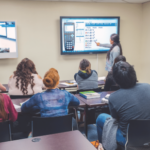 The Expect More Excellence Tour spotlights what Arizonans are doing today to make progress toward world-class education, and celebrates the kind of excellence we expect and believe must be available to all students. 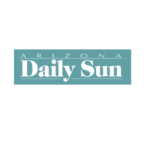 The Coconino Coalition for Children & Youth will hold its first monthly board meeting of 2019 from noon to 1:30 p.m. Tuesday, Jan. 22 at the County Health and Community Services Building, 2625 N. King St., Pinon Room, Flagstaff. 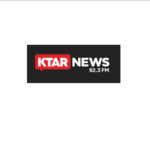 Expect More Arizona commissioned its annual statewide public opinion survey of 600 likely Arizona voters in mid-December 2018. 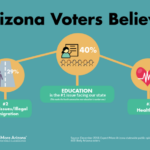 For the fourth year in a row, poll results show that voters believe education is the most important issue facing our state, above immigration, healthcare or the economy. Voters continue to consider teacher pay and a general lack of funding to be our state’s most significant education issues. 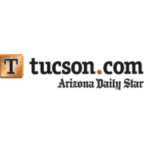 A similar survey conducted earlier in December strictly among 600 likely voters living in rural Arizona yielded nearly identical results.